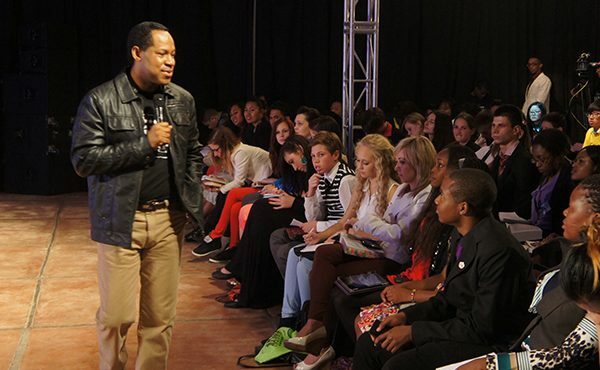 Believers’ LoveWorld Teens Ministry is the teenagers’ arm of Believers’ LoveWorld, a unique and dynamic ministry called by God to play a chief role in the end time move of the Spirit. Our Vision is to carry God’s divine presence to all the people of the world, demonstrating to them the character of the Spirit. 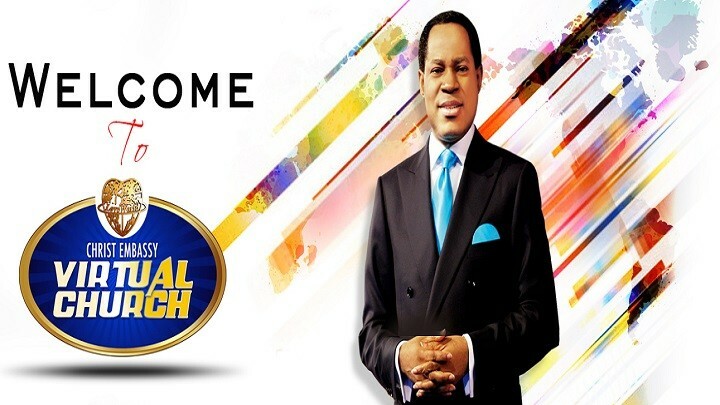 Rev Chris Oyakhilome Ph.D has a passion to see lives transformed by the power of God. 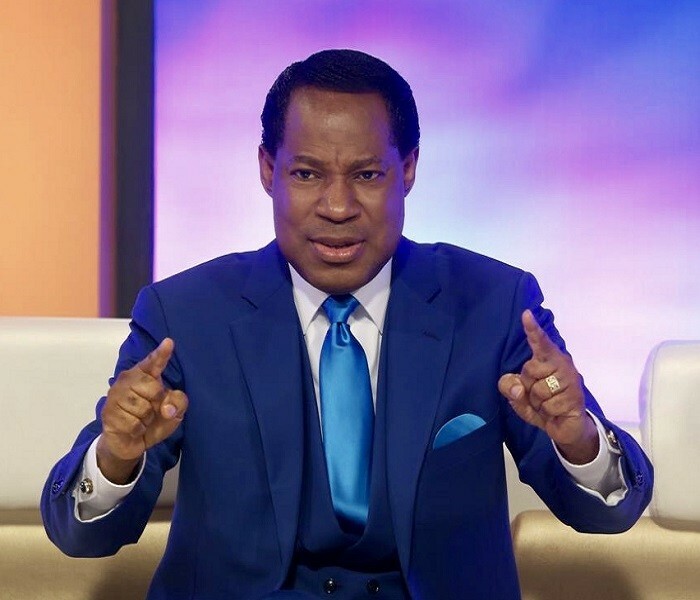 Millions of young people across the globe have been affected by his ministry, many of whom have dedicated their lives to reaching other young people in the world.